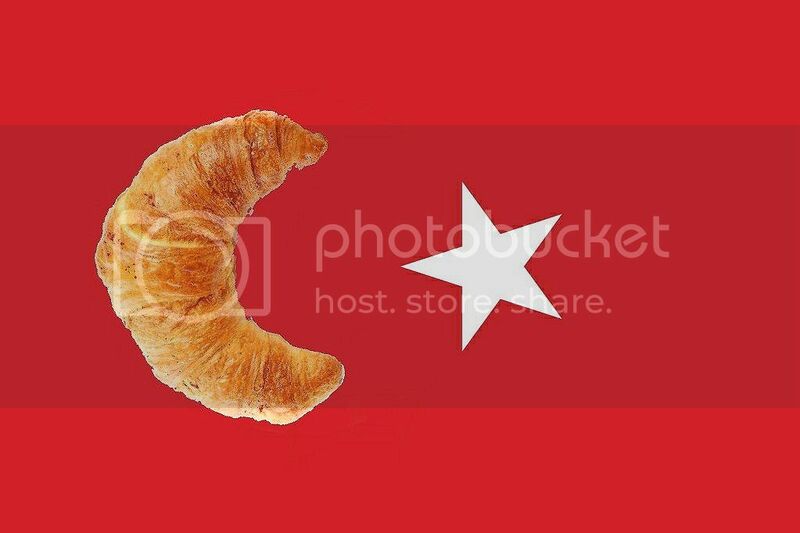 This puts a whole new meaning to eating a croissant. Should Websites do away with Anonymous Comments? CALIFORNIA: Jury of your Peers? Palin: 'If You Fund it You Own it!